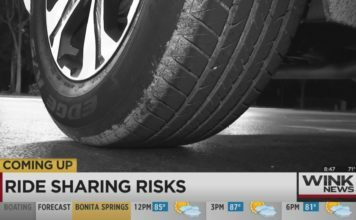 Giving Tuesday is a time to step back and focus on others in the middle of the hectic holiday shopping season. But some people are looking to take advantage of your generosity. 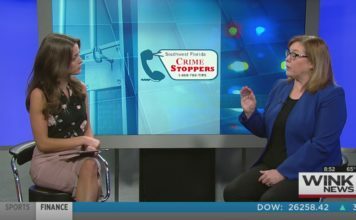 WINK News spoke with Trish Routte from Crime Stoppers about how you can make sure your money is going to the right cause.